How do you say “Dracula” in the language of Cervantes? Turns out the answer is “Drácula,” which is basically the same thing, but with an accent. So when it came time for Universal Pictures to shoot their soon-to-be classic 1931 horror feature, Dracula, they figured the best way to reach a Spanish-speaking audience was to do just that: make another version of the same film, but in Spanish. 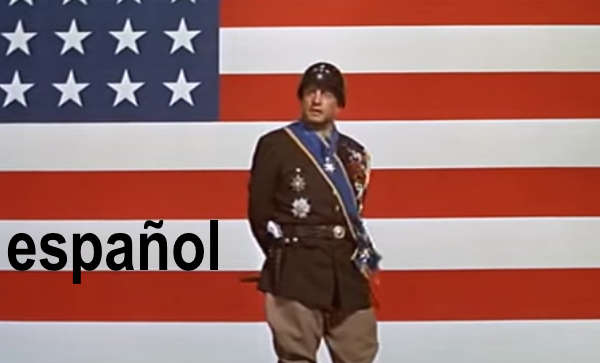 By the early 1930s, sound films had become the Hollywood standard, and major studios were scrambling to find ways to satisfy their foreign-language audiences—particularly film-crazed Spanish-speaking moviegoers. Subtitles weren’t in the cards, and dubbing was complicated at the time, so the studios just opted to shoot the exact same film in Spanish when the English-language crew wrapped for the day. 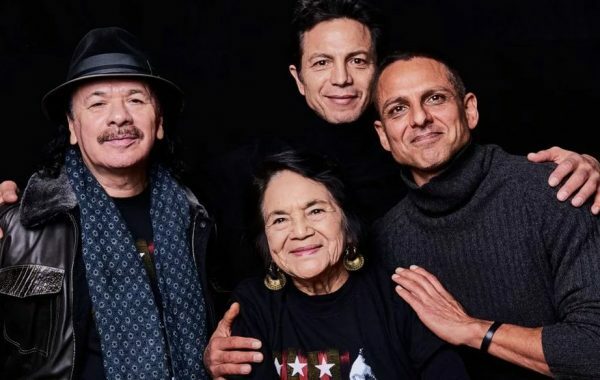 Each night, the graveyard shift would use the same sets and shoot the same scenes, but the American actors would be substituted for an international array of Hispanic silver screen stars. Latino USA uncovers how the Spanish movie ended up so much scarier and sexier than the original. 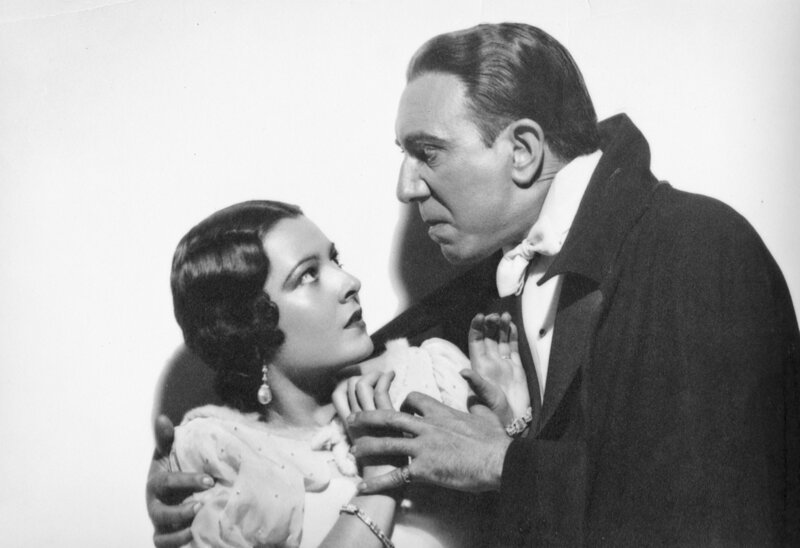 Along the way, we discover a behind-the-scenes love story and learn more about Lupita Tovar, the Mexican actress who was launched into superstardom by this lesser-known Dracula. Featured image: A still from Drácula.